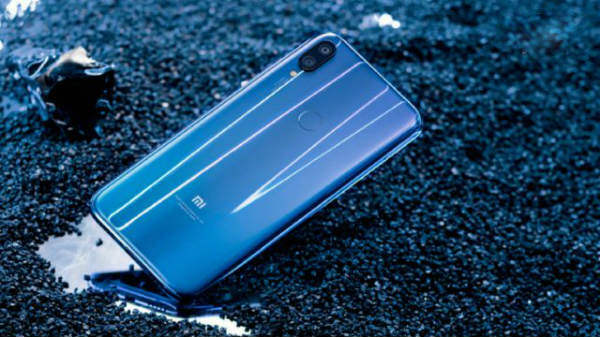 In the last week, you were quite familiar with some devices whose popularity hardly can fade even in the upcoming weeks. In this ongoing week also these handsets are greatly searched because of their mesmerizing features. In the last week, you have seen a newly launched device called "OnePlus 6T" which is an upgraded version of its predecessor. The last week also witnessed the surprise entries of some previously launched devices. It is just because of the fact that the demands of such handsets are reaching its zenith. Hence, it will be fairly right to add that they were the most trending phones of last week. As a form of OnePlus 6T, you can have plenty of amazing features. 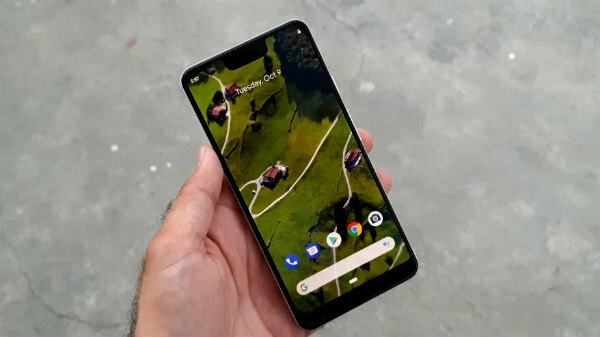 It runs the latest software with Pie version that is OxygenOS-based which houses some best features. It has fast working Face Unlock feature which is said to unlock the smartphone in 0.4 seconds, and is the first OnePlus series to possess in-display fingerprint sensor. 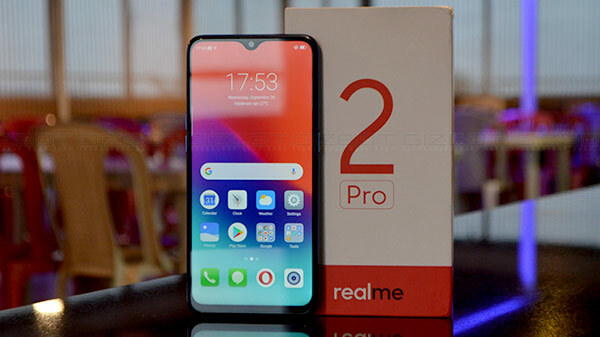 The handset's front camera works greatly which offers brighter images in low-light with reduced noise, using a new HDR algorithm across a 2-second exposure, and splicing together the resultant up to 10 multi-frame shots together. Whereas, there are some other devices which too have features to adore for. 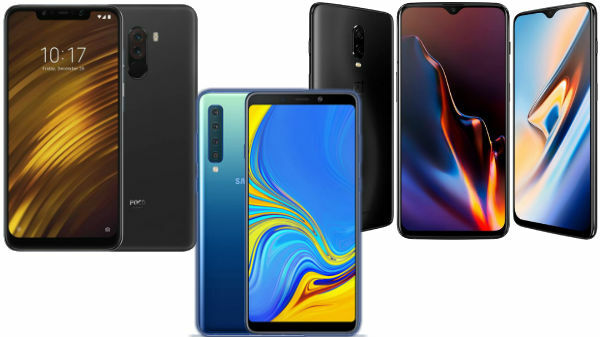 These include- triple camera lens with ultra refined images, 3D facial unlocking system, LiquidCool technology, quad camera configuration(with features such as LED flash, Scene Optimizer, Live Focus and Portrait Mode), and many more.